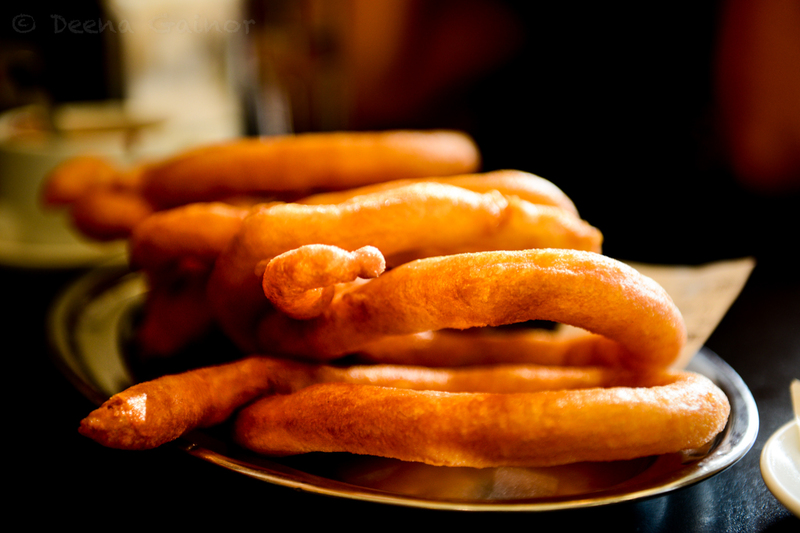 We love trying new foods and I was especially excited for the kids try to typical Spanish Churros with chocolate, as it was one of my favorite treats when backpacking through Europe many years ago. These Churros did not disappoint! 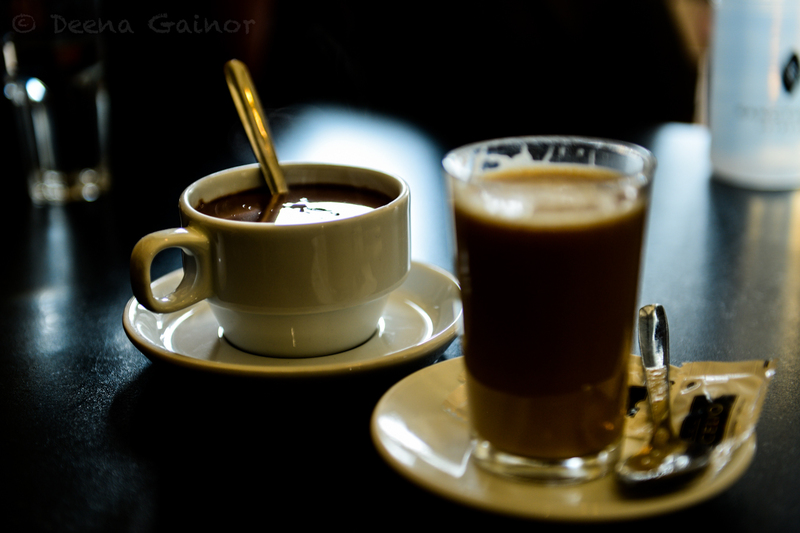 You have to know to ask for the chocolate, which, although technically a thick hot chocolate drink, is used to dip the Churros in. It is a delicious combination! And what better to top it all off than a hot cup of coffee? Above is one of my childhood friends growing up. We attended church together and his sister was in the same grade I was. 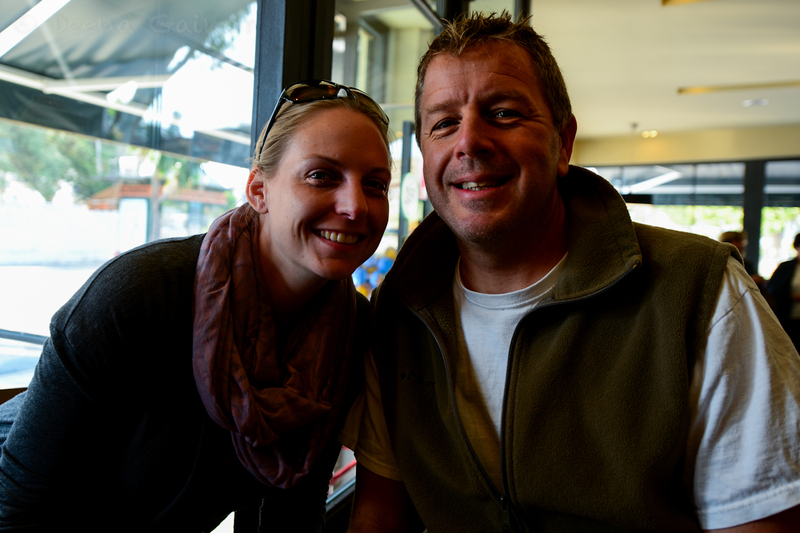 He and his beautiful wife Sarah warmly welcomed us to Malaga and we’ve been enjoying exploring the area with them. Thanks guys!